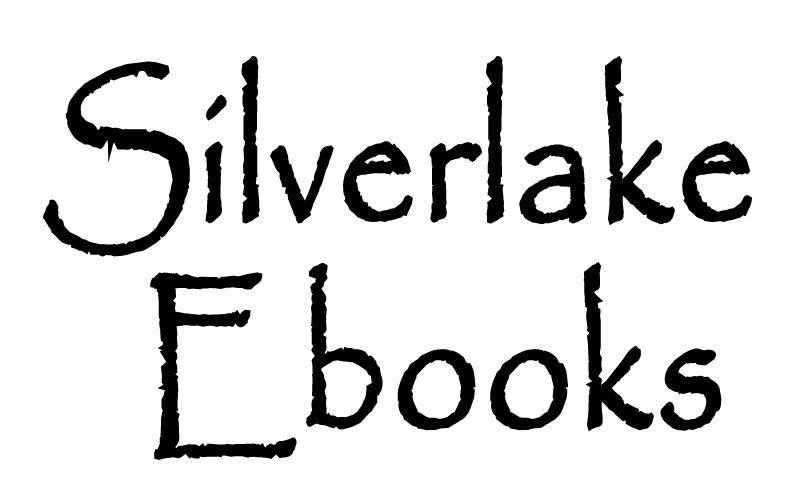 Silverlake Ebooks: Happy New Year and all that JAZZ! 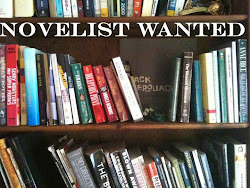 We hope our writers are dreaming up new tales to tell to the hundreds of thousands of eagerly awaiting readers that own electron reading devices. Write while you're half awake. Write it DOWN! ALWAYS WRITE IT DOWN. Write like there's no tomorrow and then write some more tomorrow. Write it up there COW GIRL, giddy up!